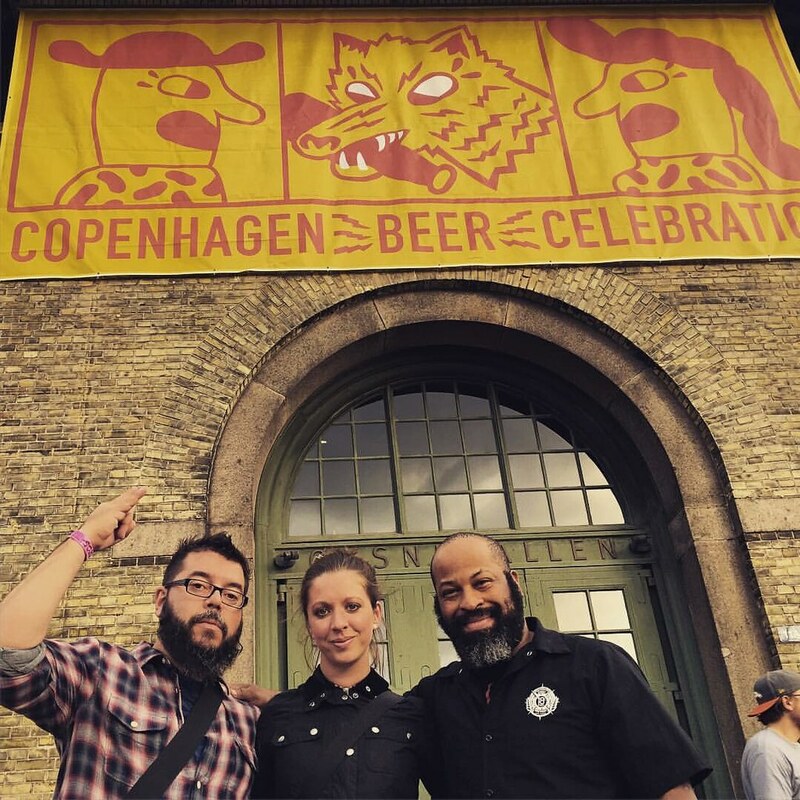 Friday was the start of the Copenhagen Beer Celebration. 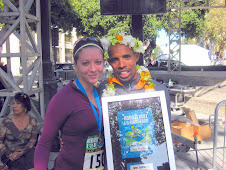 We had such a fun time last year, that we decided to return. 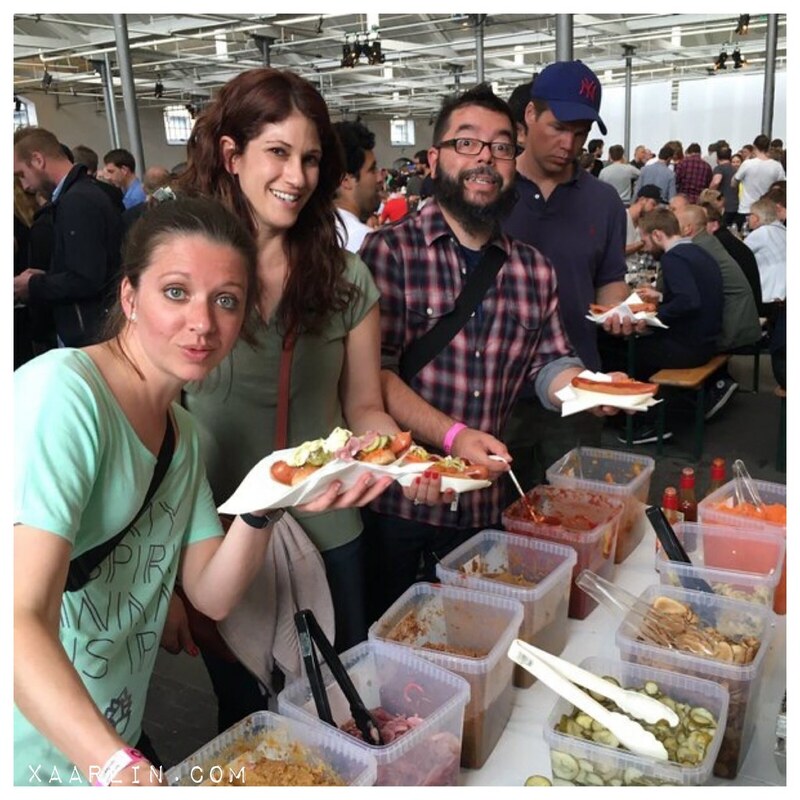 It is 2 days of 2 sessions each day comprised of the best breweries in the world. It's heaven if you're into craft beer. The brewers are also at the event which is cool- because you get to chat with them about their craft. 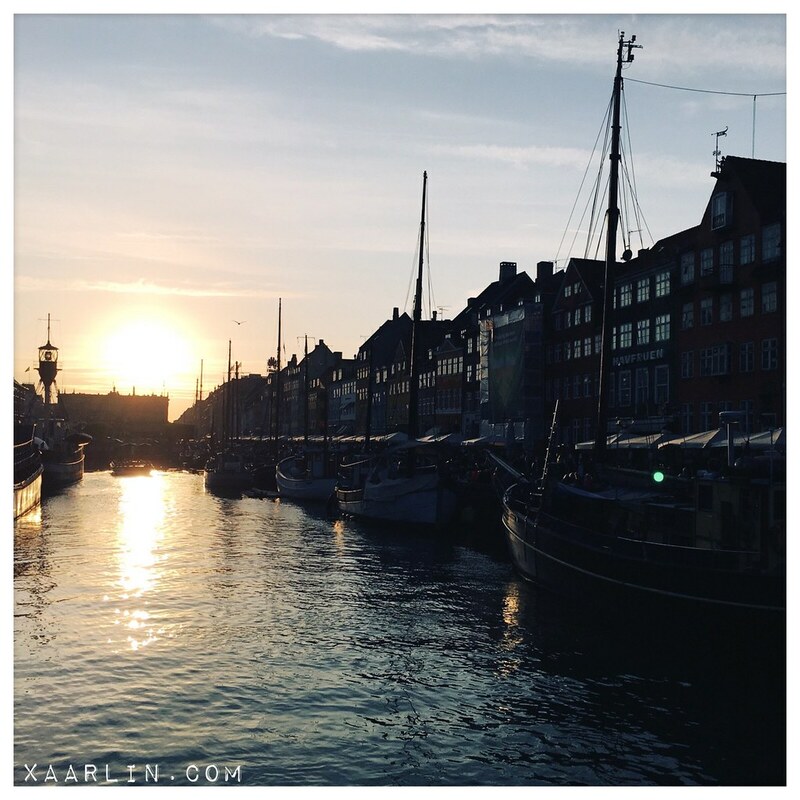 After 2 sessions and many many amazing beers, we took a walk to Nyhavn to watch the sunset. It is one of my favorite places on earth. The next morning (Saturday) we walked over to the CBC event space after breakfast. 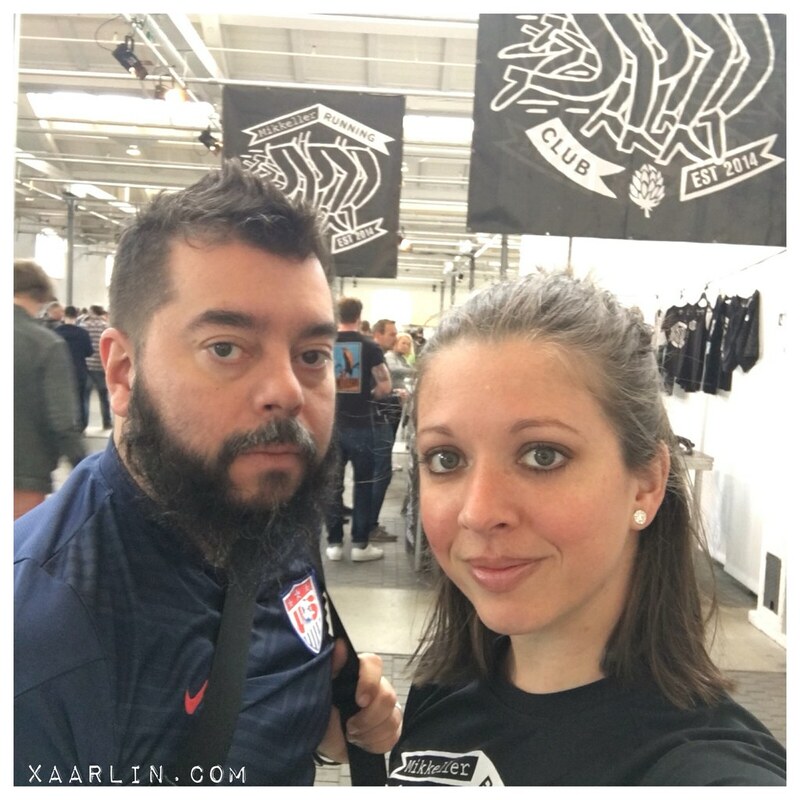 We took selfies in front of the Mikkeller Run Club banners and bought some new MRC gear. And L squished James from Brewdog. 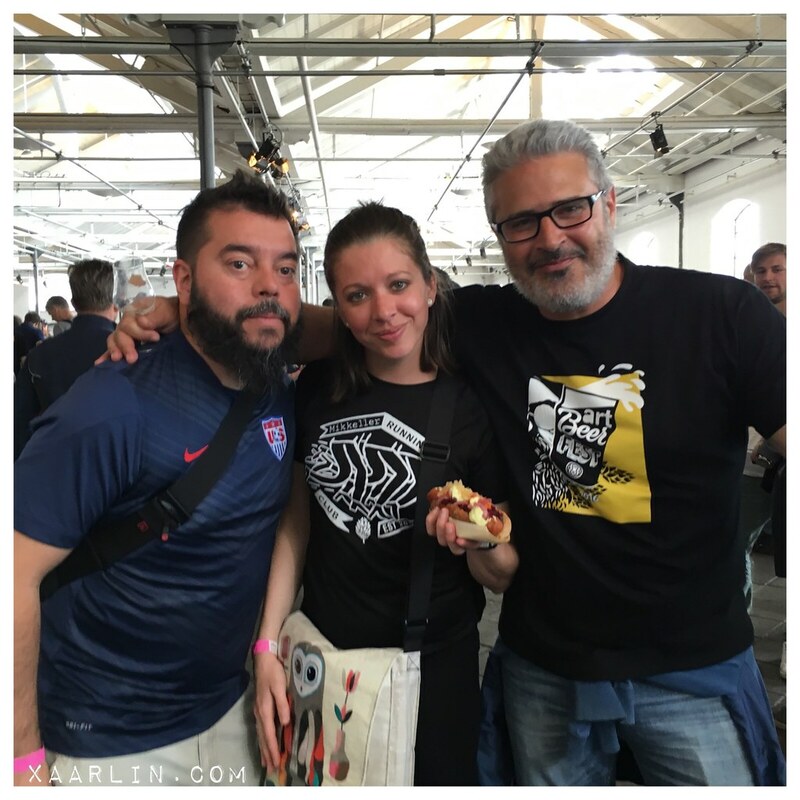 And we met Octavio who is hosting The Art Beer Fest Caminha in Portugal in July. 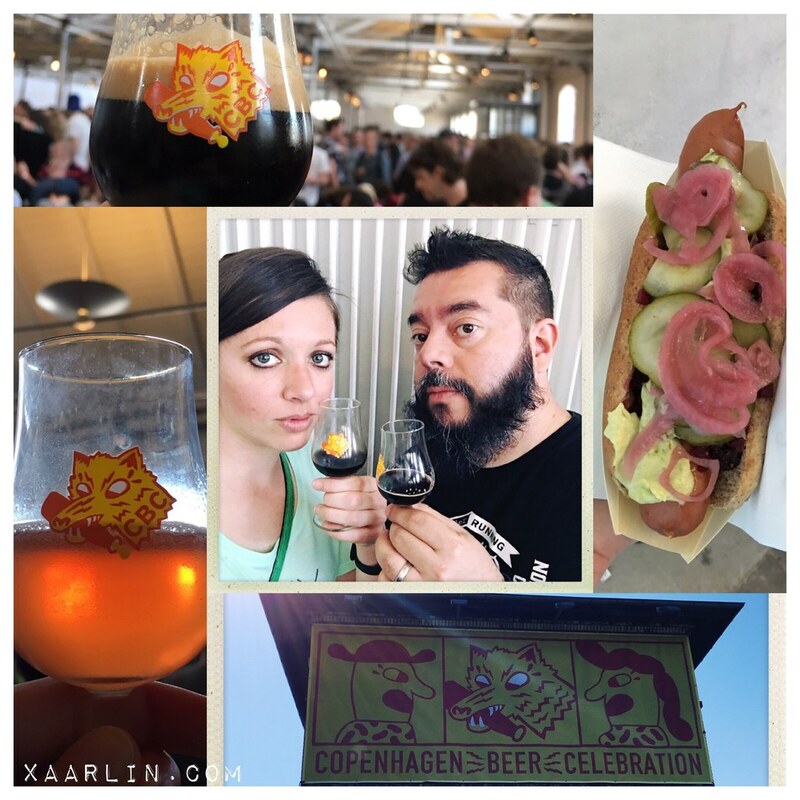 We also had Mikkeller SpontanQuadrupleBlueberry which was one of my favorite beers out of the nearly 100 that I had during the week. It was so concentrated that we joked we could have gotten tattooed with it. 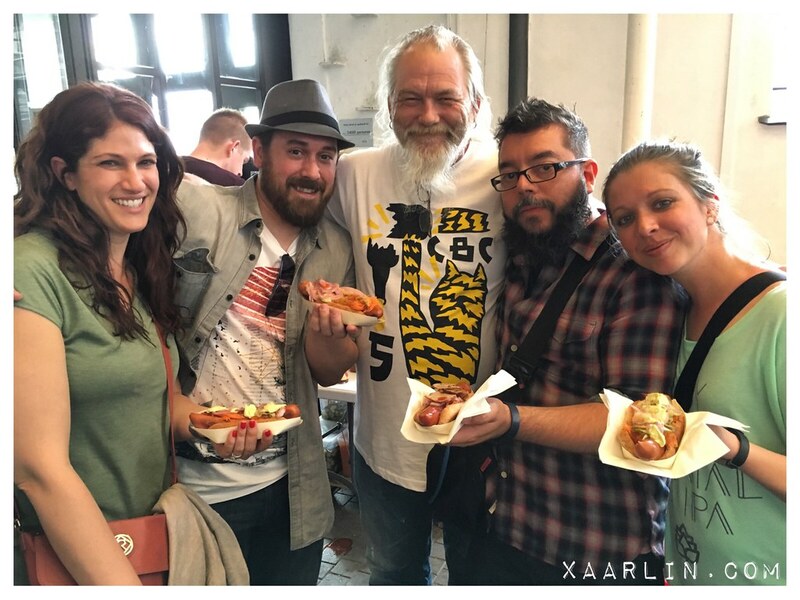 We ate more hot dogs. All of the hotdogs and the condiments were made by John, from Hot Dog Deli. And we took a picture with this legend. All of the condiments were made with beer. Dark Lord beet chutney was my favorite. On our way out of the last session, we ran into Drew, of 18th street Brewery. It's always nice to see a familiar face on the other side of the world. 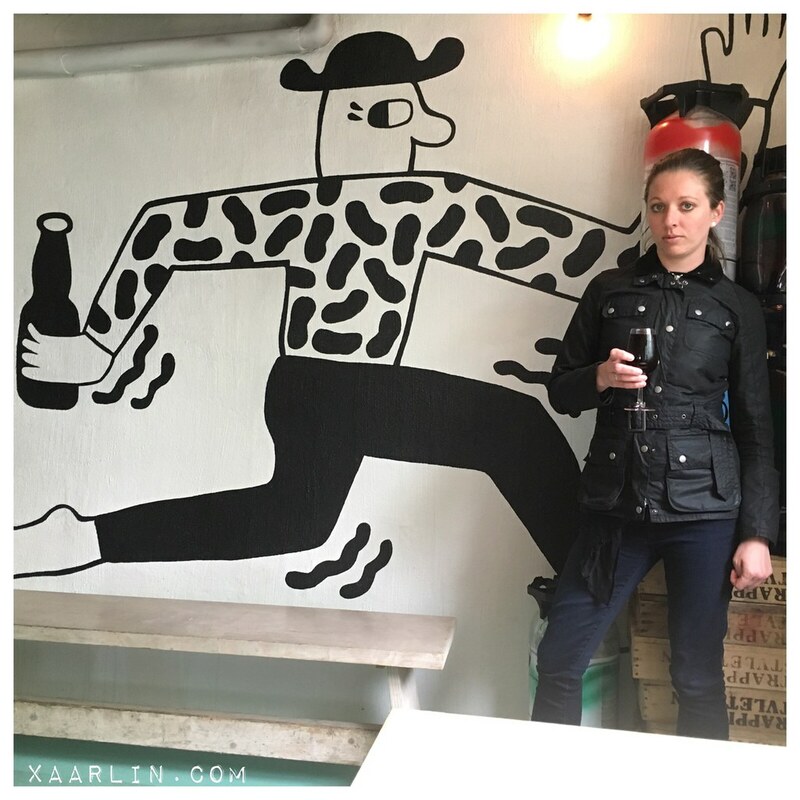 Post 2nd sesh of CBC, we went to the original Mikkeller bar. 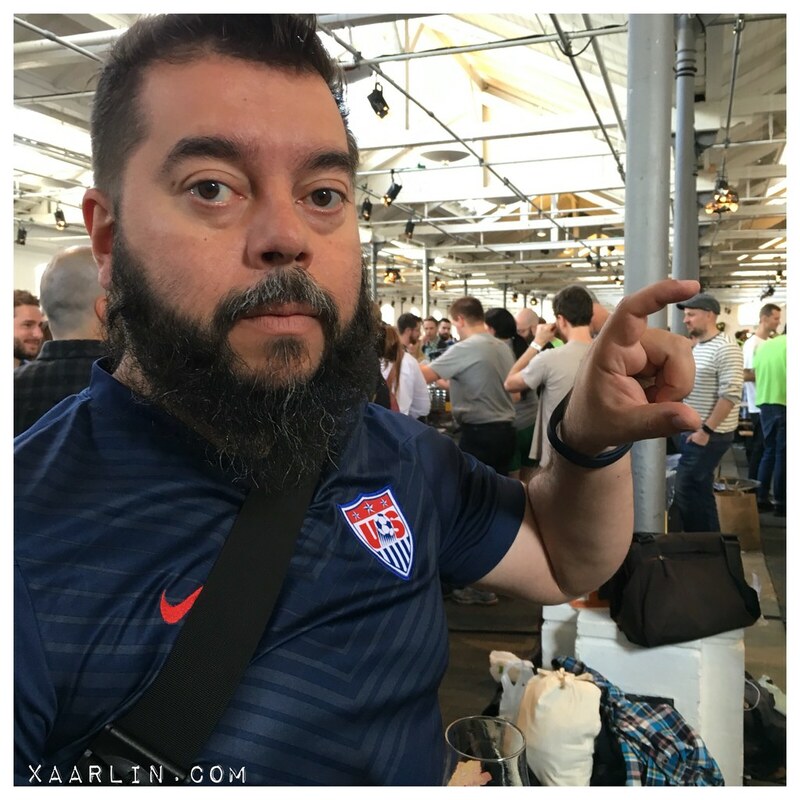 And then we went back to Koelschip for more sour beer. 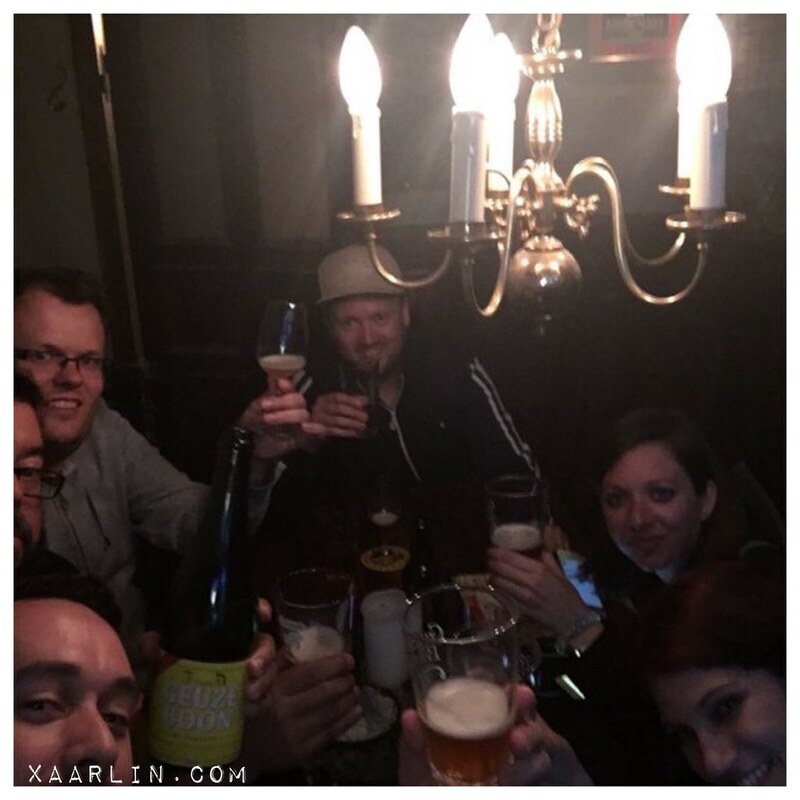 We saw our Norwegian friends again and spent many hours sharing bottles of amazing lambics. 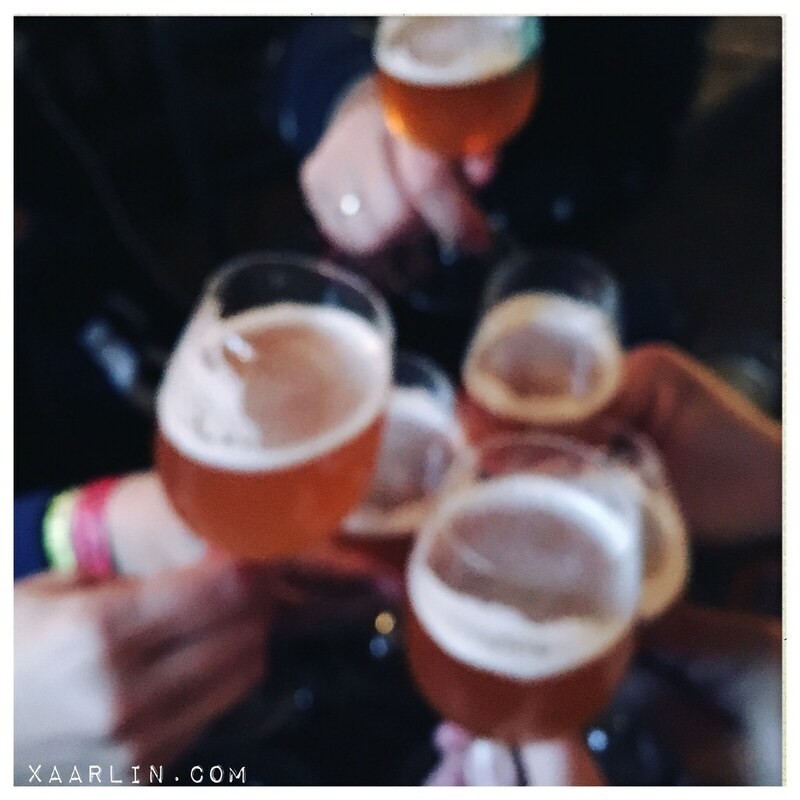 We also tried a 16 YEAR OLD lambic which was surprisingly still carbonated. 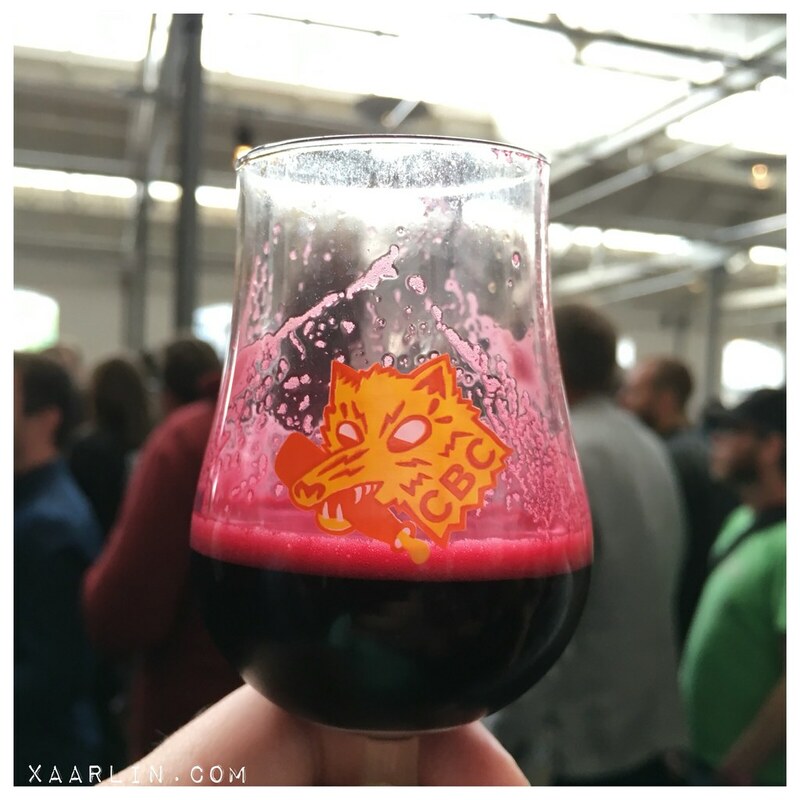 It was sour and tasted as if you were in a dank, cool cave in the best possible way. Now, past midnight we asked some folks on where to eat dinner- and they said all the pizza places were closed but you could settle for some Kebap. 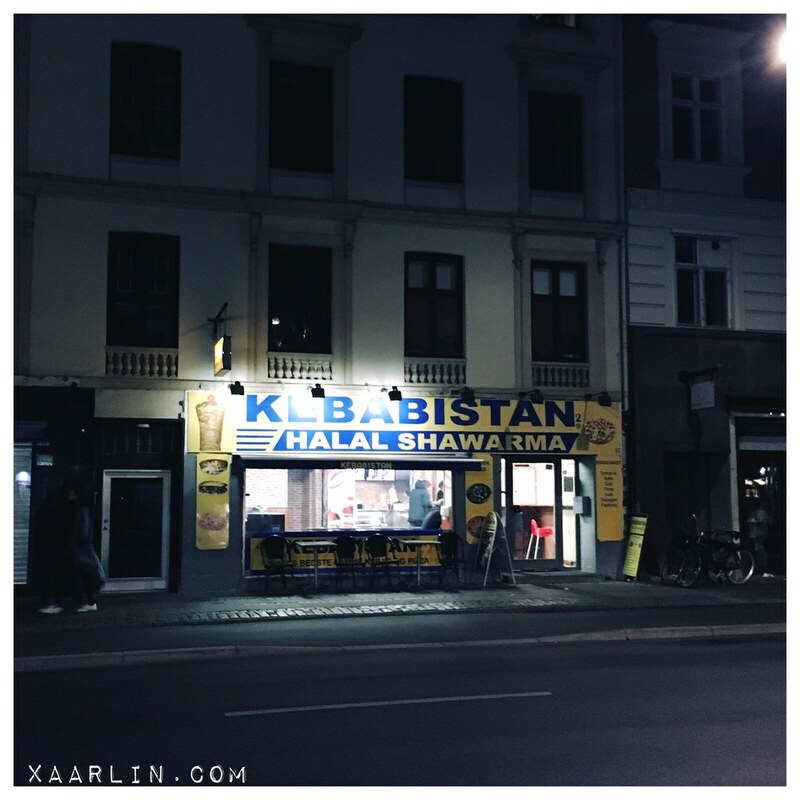 So we walked around and saw Kebabistan! Holy crap was I excited to eat here. It was on my list of places because I had read about it online-it's a simple, amazingly delicious place where all the top chefs in the city go after their shifts. It did not disappoint. 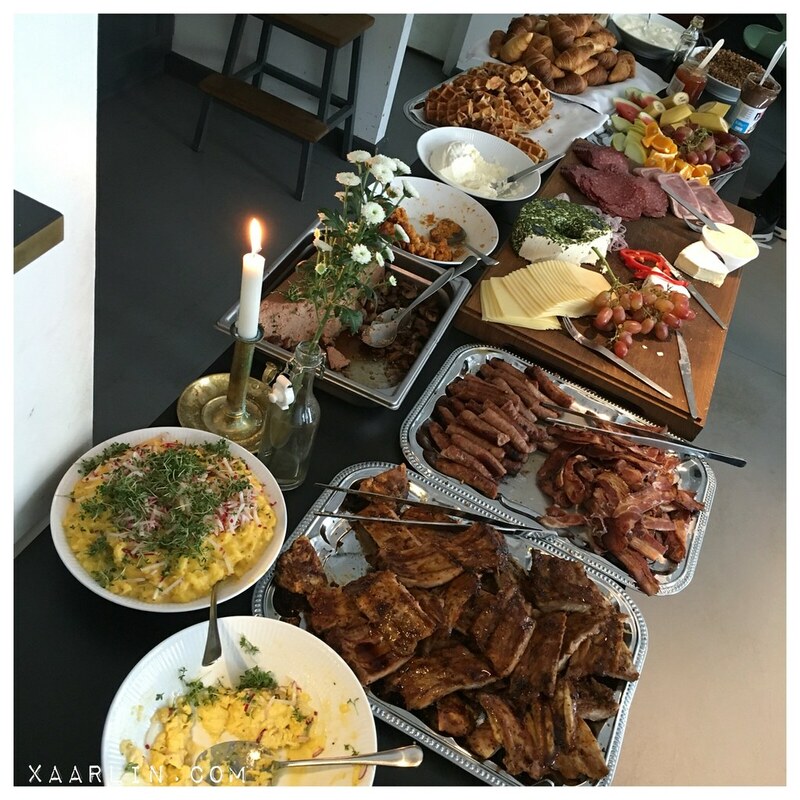 The next morning we went to Øl and Brod for breakfast brunch. I cannot stop thinking about the food there. 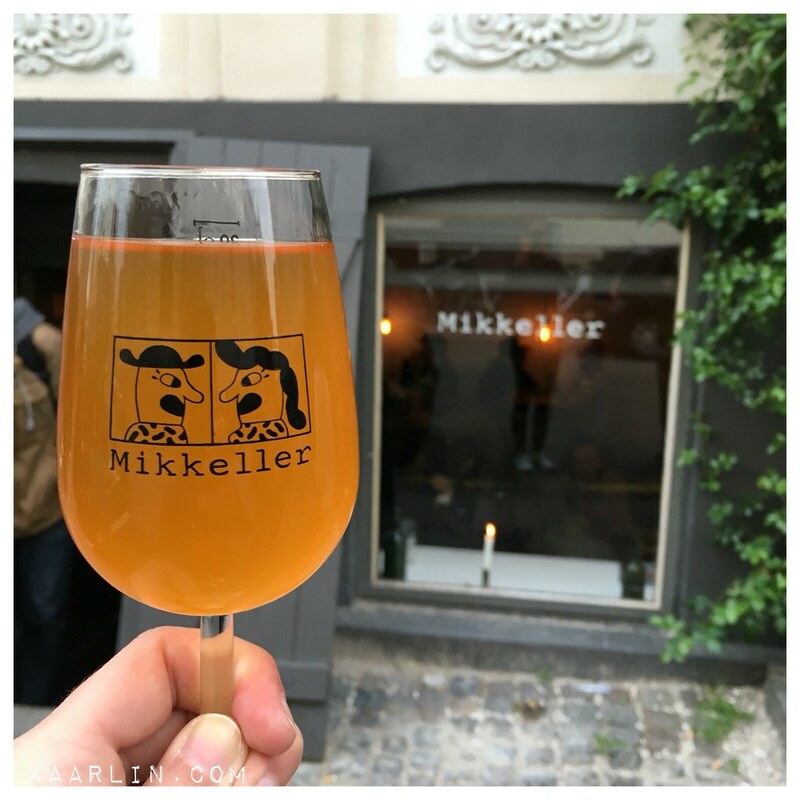 We also went to Mikkeller and Friends for some more beer- it was our last day in Copenhagen before heading back to Berlin. 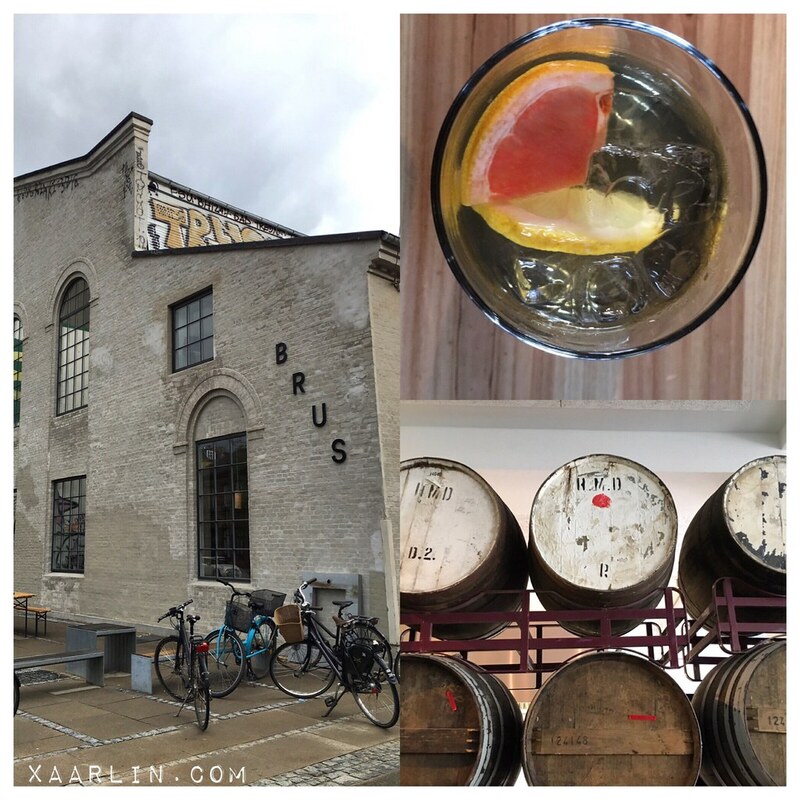 Post Mikkeller and friends, we went to Brus- a brand new bar that had just opened earlier in the week. I had a mixed drink with grapefruit which was so good and we also just happened to run into our friends from Norway as well as Octavio again. Serendipity. 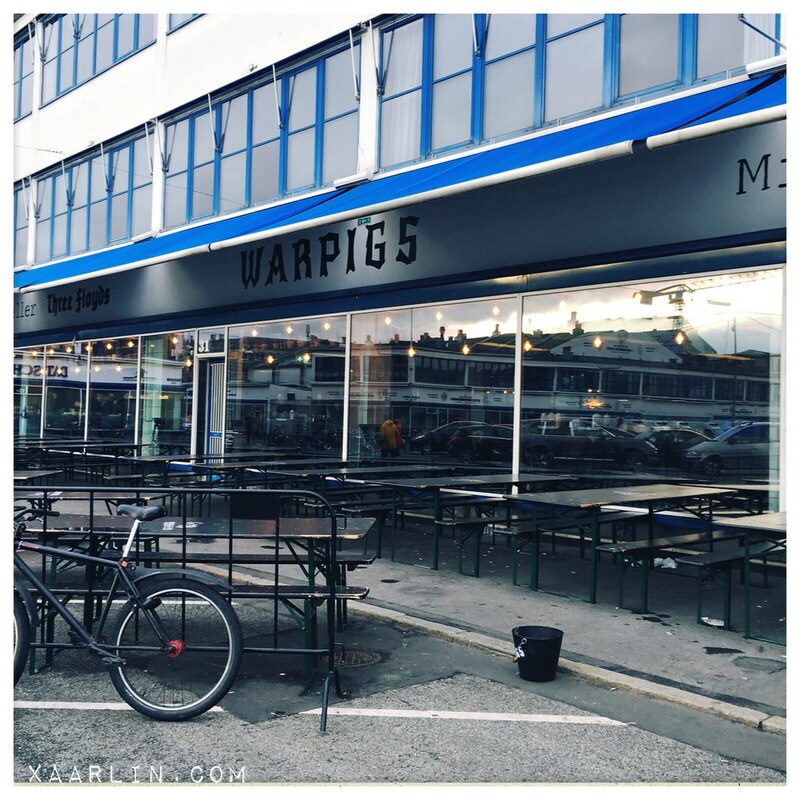 We finished our last full day out at Warpigs with some amazing beer and BBQ. 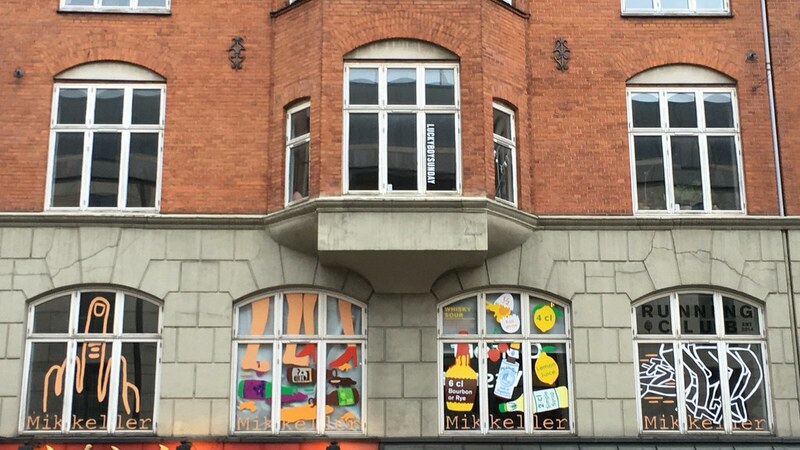 And as we walked back to the hotel we passed by Mikkeller headquarters. It was an amazing trip and I hope we can return in 2017 for the 6th annivarsary of CBC. 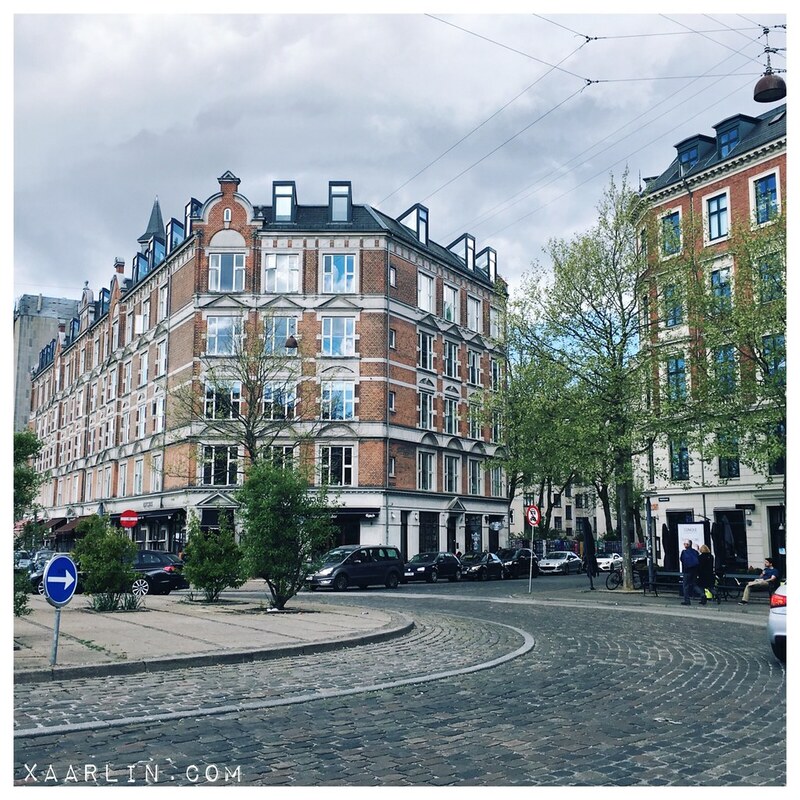 Copenhagen is one of my favorite places ever- the people, food and scenery are so incredible.